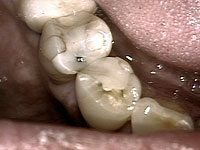 When teeth become badly damaged to the point that they can no longer be restored with a filling, the next step is generally repairing it with a crown. 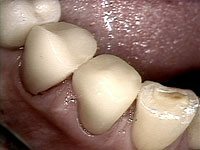 Crowns (sometimes called “caps,”) are a full-coverage restoration that covers the entire area of your tooth, up to the gums. 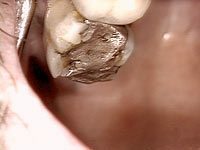 Traditionally, crown treatments required two or more appointments to complete. This was due to the need to send an impression off to a 3rd party laboratory, wait for the restoration to be made, shipped back, and then bonded into place. With a CEREC Porcelain crowns, we are able to make and deliver a customized, highly-accurate restoration in just one appointment. There’s no need to leave and come back two weeks later. Why? Because there is no room for human error and everything is made here in our office. 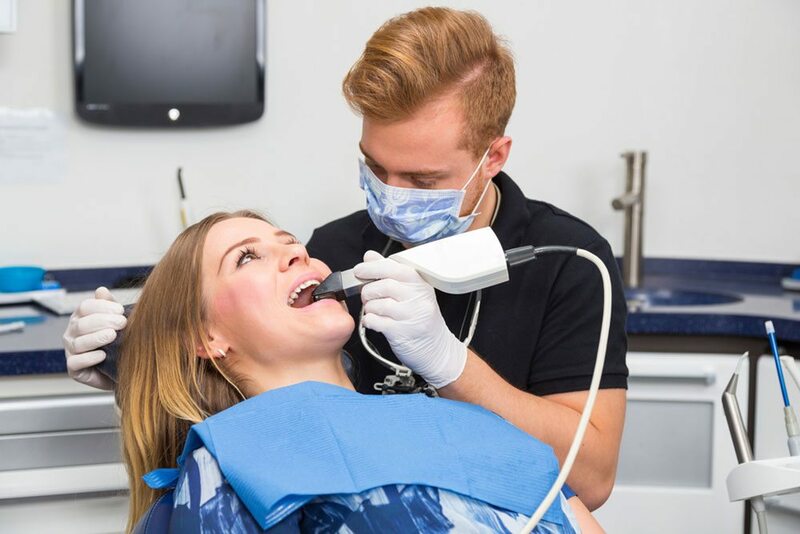 You may want to consider CEREC procelain crowns if you prefer having all of your treatment completed in a single appointment, such as our sedation dentistry patients. Or, maybe you just can’t afford to take another day off of work. Whatever your reason is, our same-day crowns are an excellent solution. For teeth that don’t need full coverage, yet aren’t restorable with a filling – CEREC inlays or onlays provide a convenient alternative. 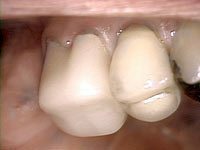 Sometimes referred to as “three-quarter crowns,” custom inlays and onlays provide additional support while preserving as much healthy tooth structure as possible. CEREC uses 3D CAD/CAM technology. After Dr. Brown preps your tooth, a virtual “impression” (scan) is taken. This data is transferred into the CEREC milling equipment, where a solid block of custom-matched resin is then shaped into a permanent restoration. While you relax, your new crown is made. Just a bit of time later, Dr. Brown will bond your new crown into place.